Tune up your air conditioning: Prevent emergencies and be safe by hiring a tradie to tune up your air conditioning. 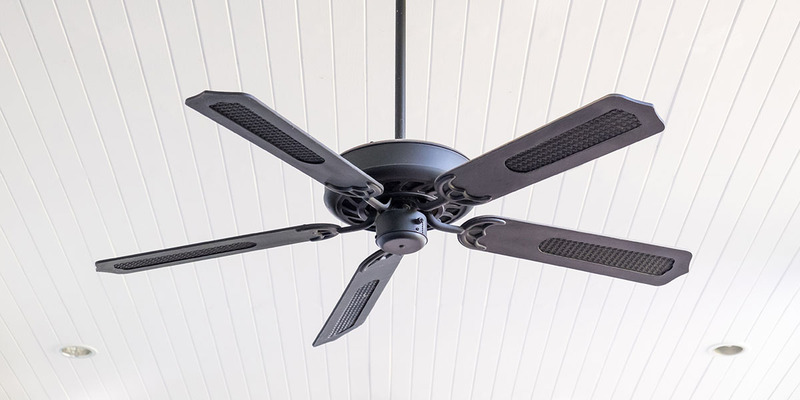 Not only will this keep it running and your summer electricity bills low, but a tradie will check that there are no fire hazards with faulty wiring. 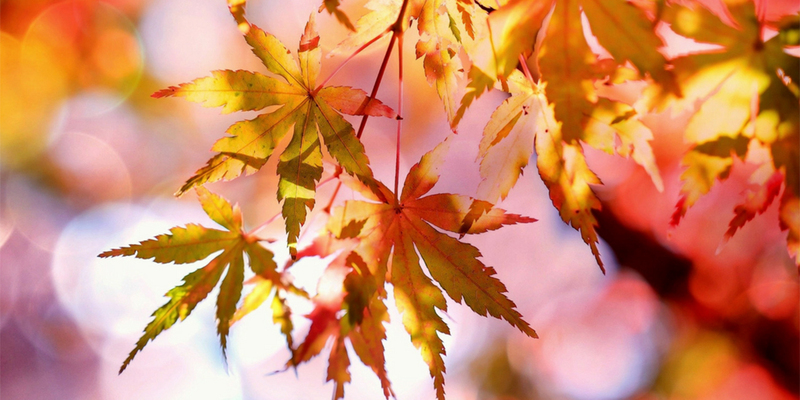 Roof check: Now is a great time to inspect the roof for problems. 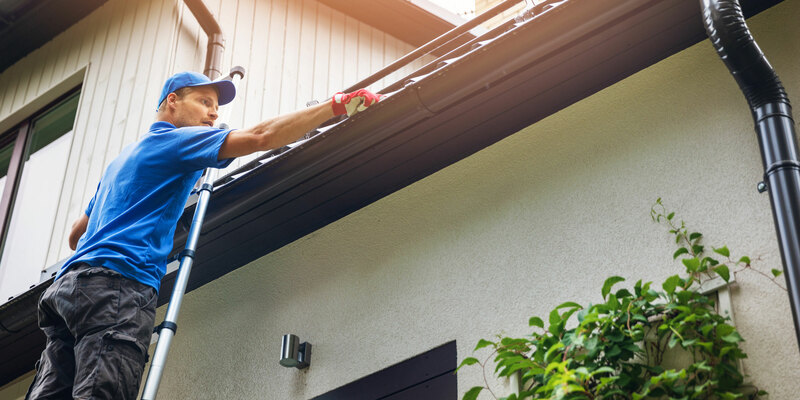 The rain has subsided so there are more opportunities to hire a professional roofing contractor to find any small problems before they get bigger. 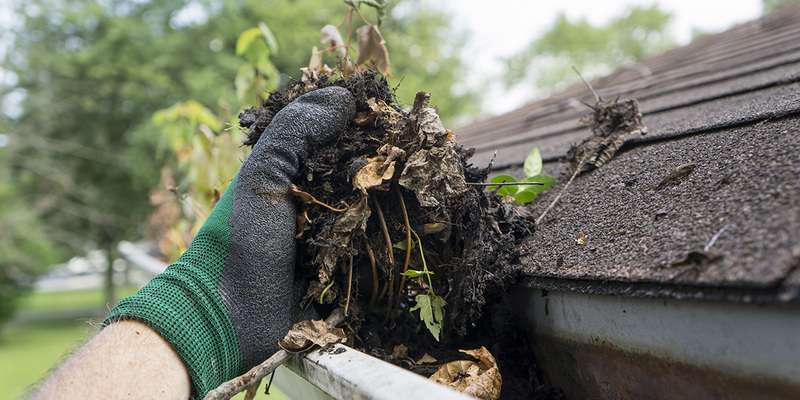 Clean gutters: Regular cleaning will help prevent clogging and unnecessary leaks and is best done twice a year. Remember that it can be dangerous to get up on the roof. So hiring a specialised gutter cleaning company is a great idea. Window check: The key to successful window maintenance is to routinely check the sealants. It’s a good idea to inspect weather-stripping for any faults and replace it immediately if there is an issue. Pressure wash: The best way to maintain your home’s exterior is to clean it with a safe pressure wash. This will remove dirt, stains and mildew. Before washing make sure you cover plants, electrical outlets and windows to avoid any mishaps. That’s just a few home maintenance tasks you can get done now before Christmas madness descends upon us. If you’re not sure what needs doing around the house, our tradies can help. 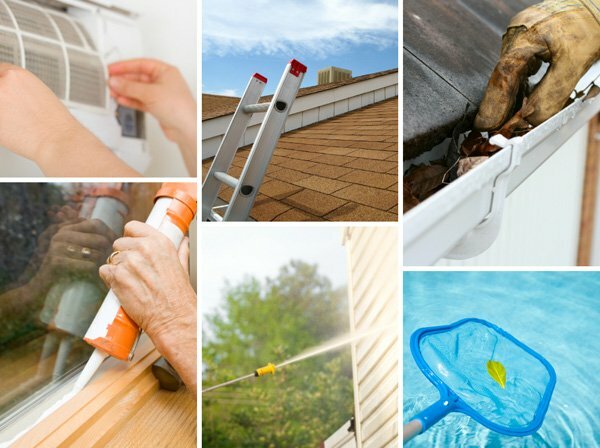 Experienced in a wide range of specialities, they can advise you what else may need doing to keep your home in tip top condition this summer.